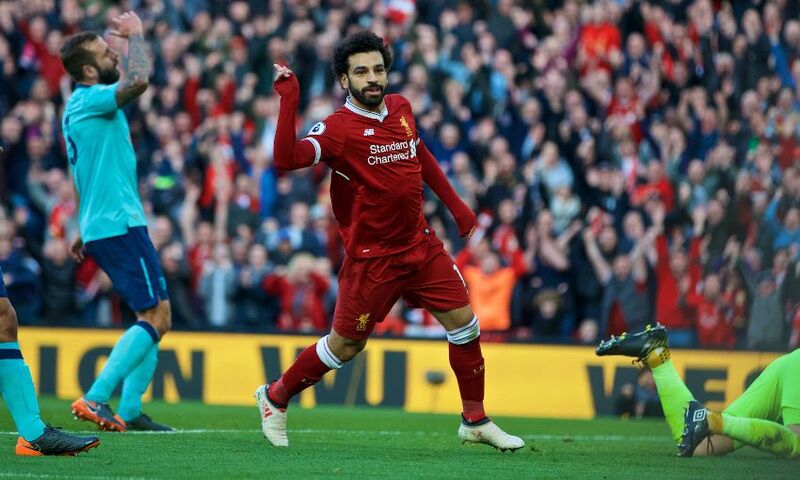 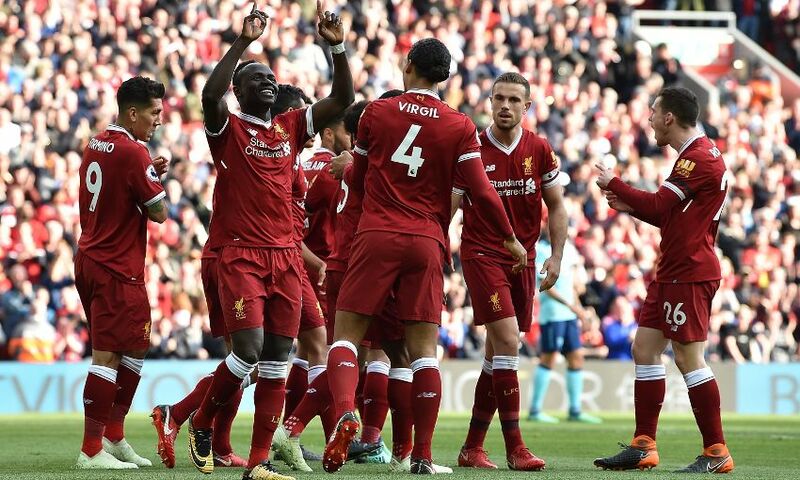 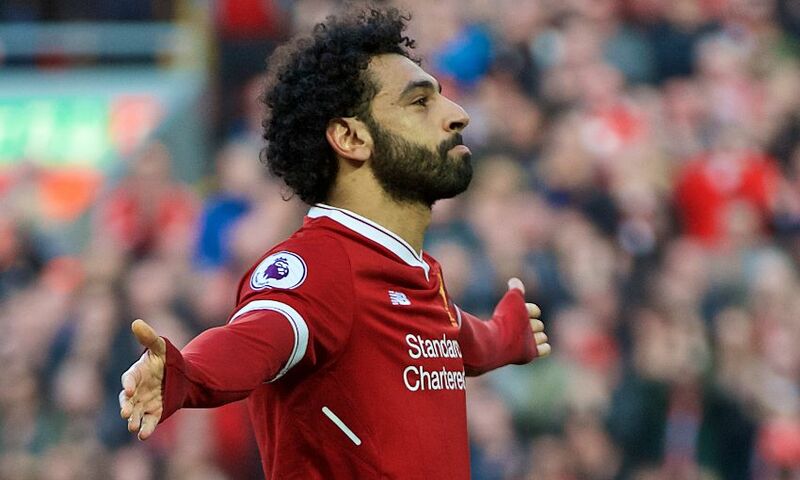 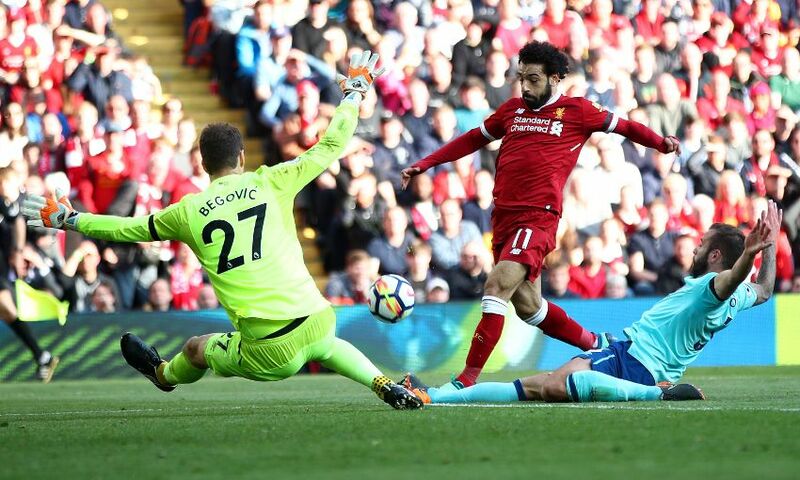 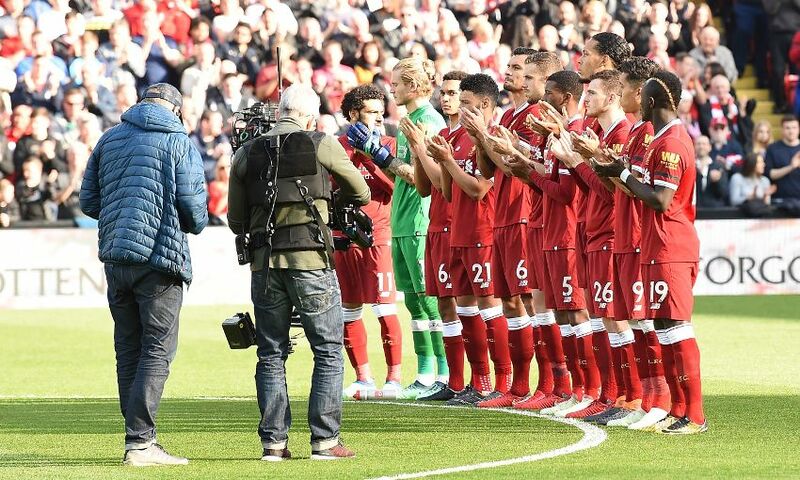 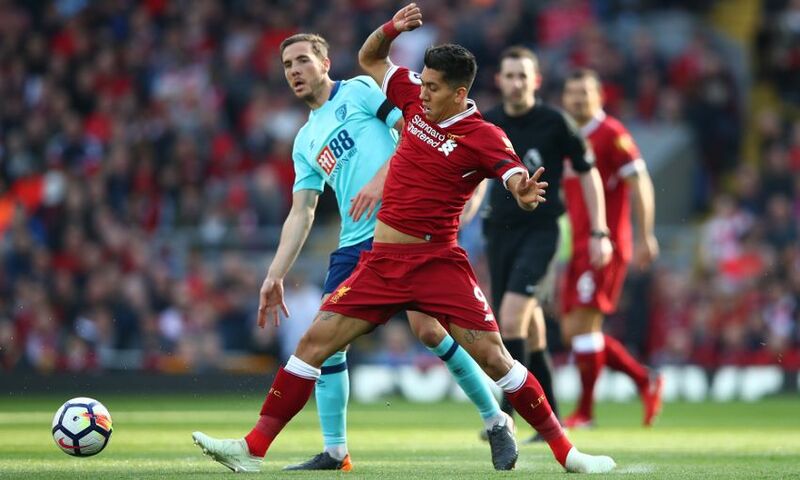 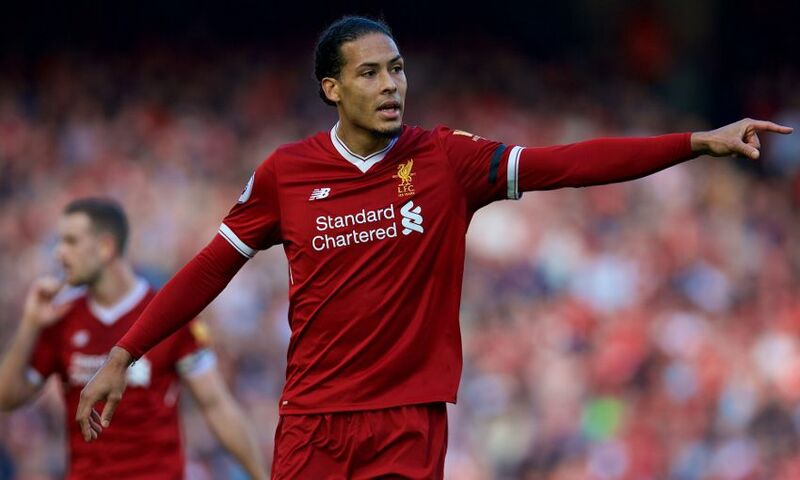 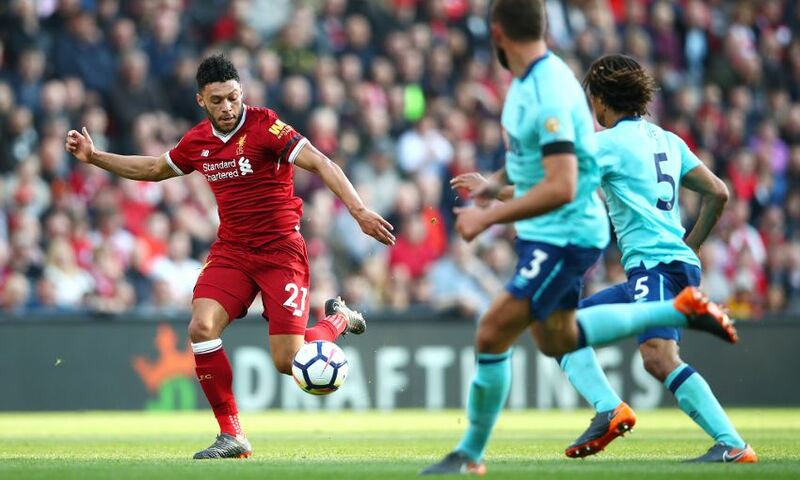 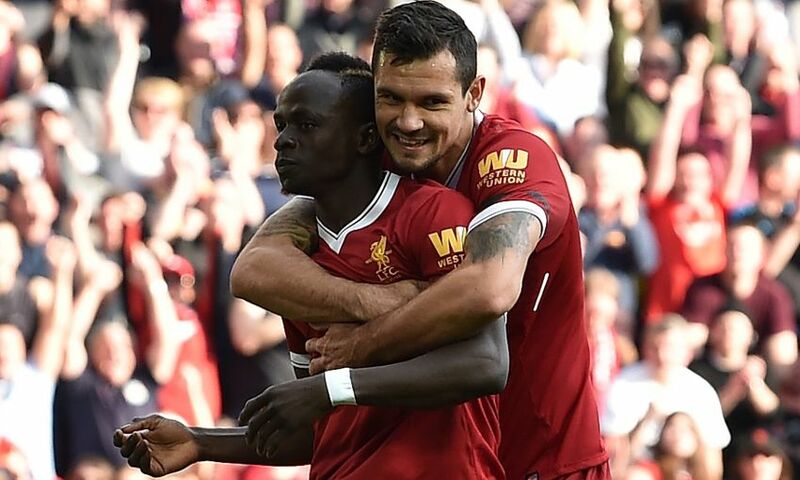 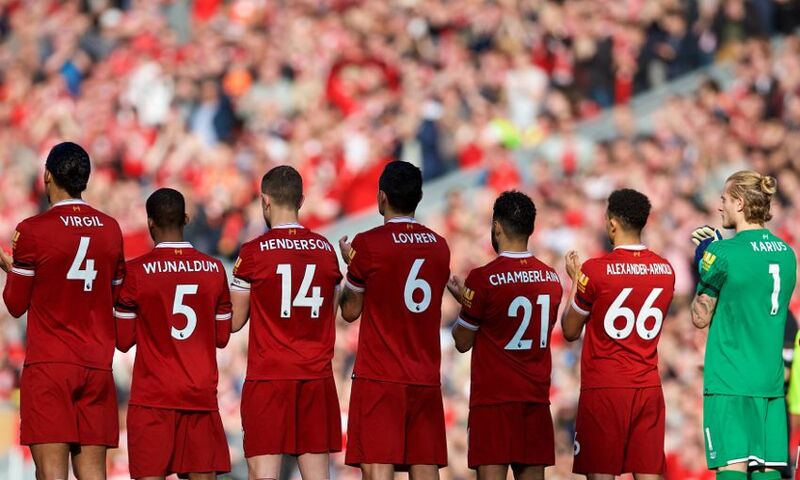 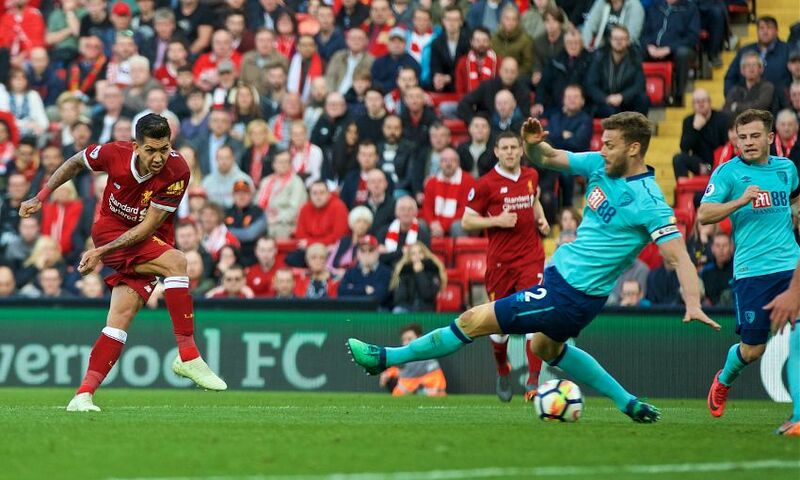 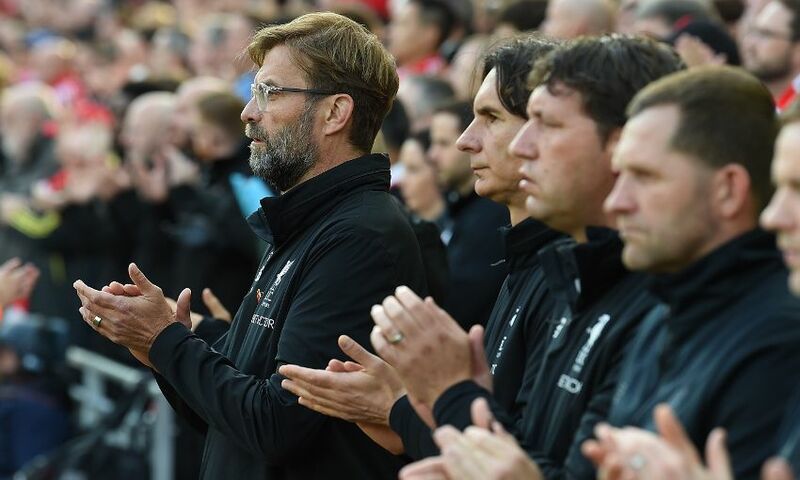 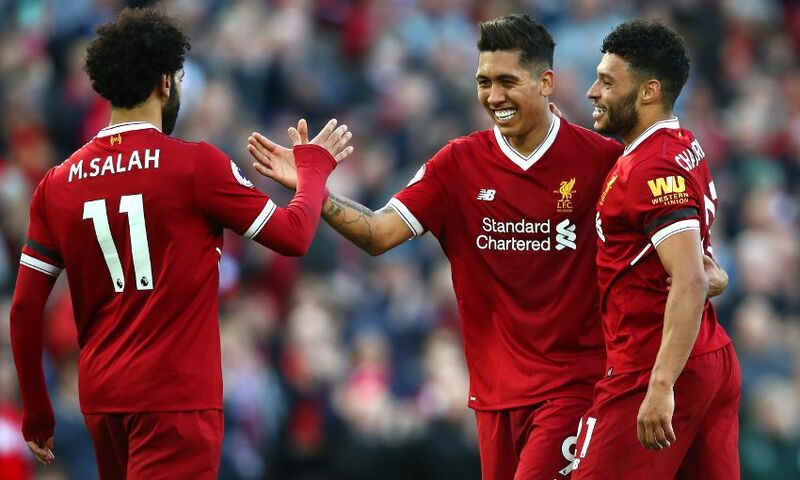 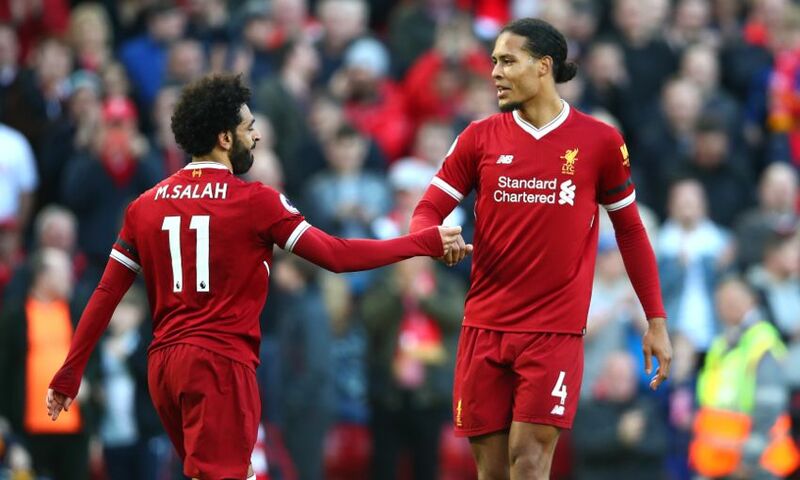 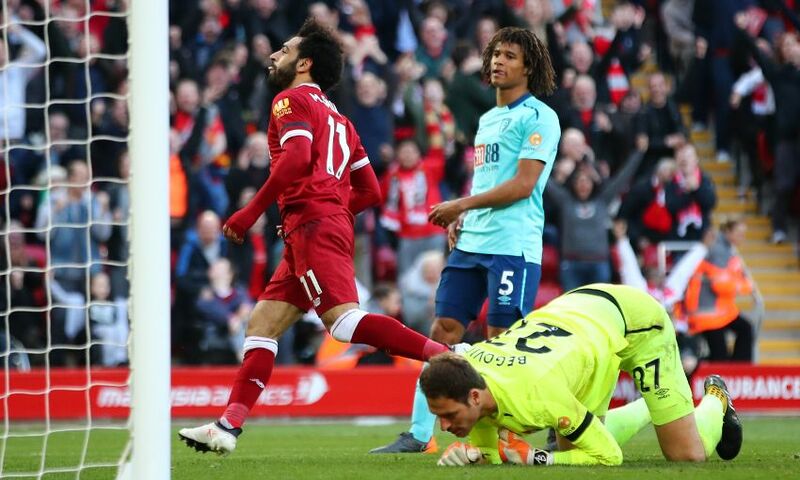 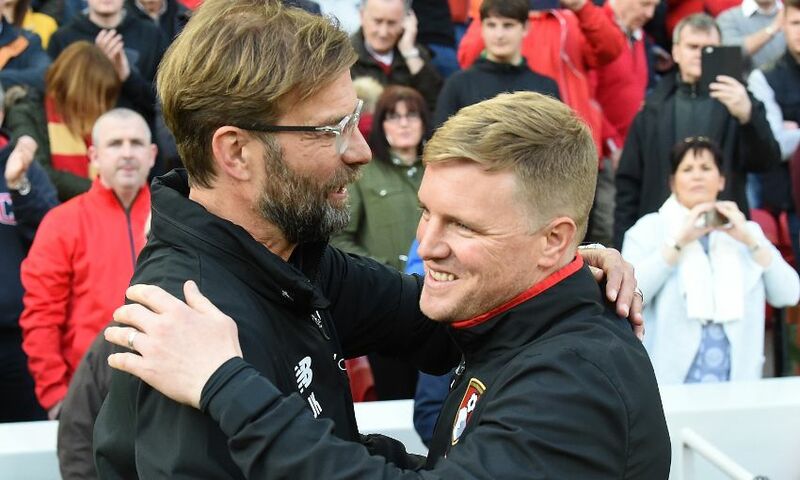 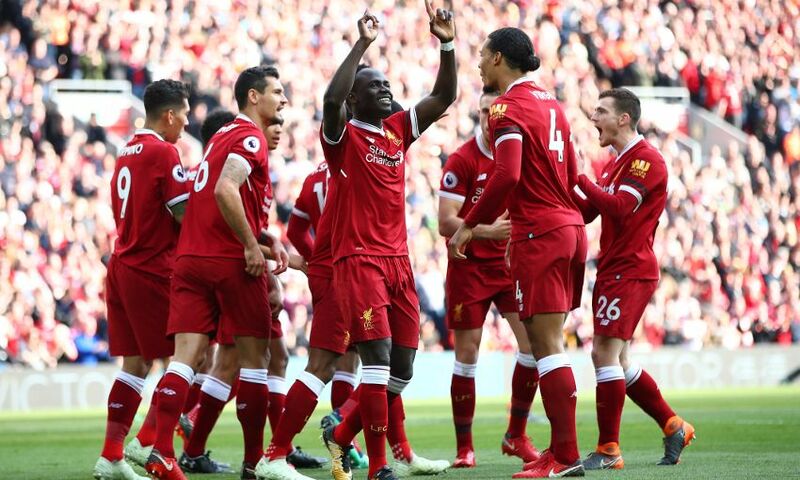 Sadio Mane, Mohamed Salah and Roberto Firmino did the damage again as Liverpool finished off a brilliant week with a 3-0 victory over Bournemouth in the Premier League. 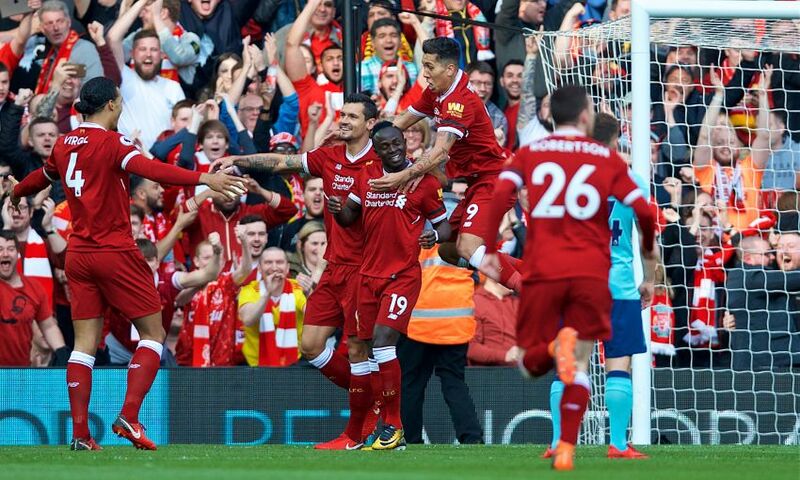 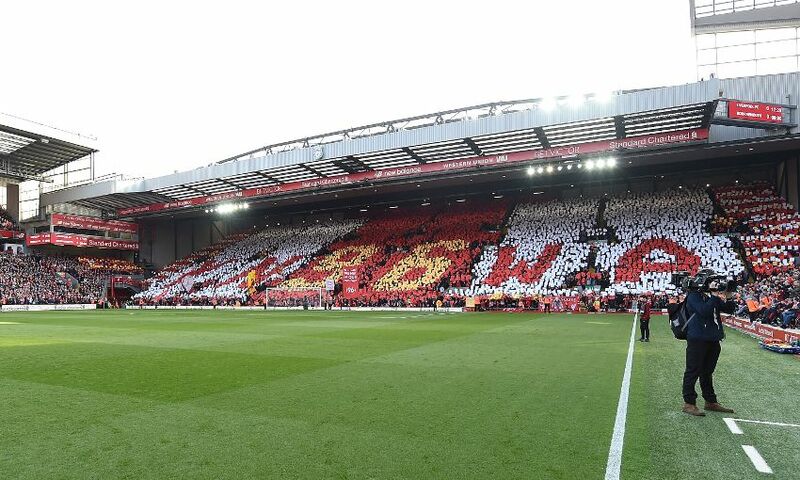 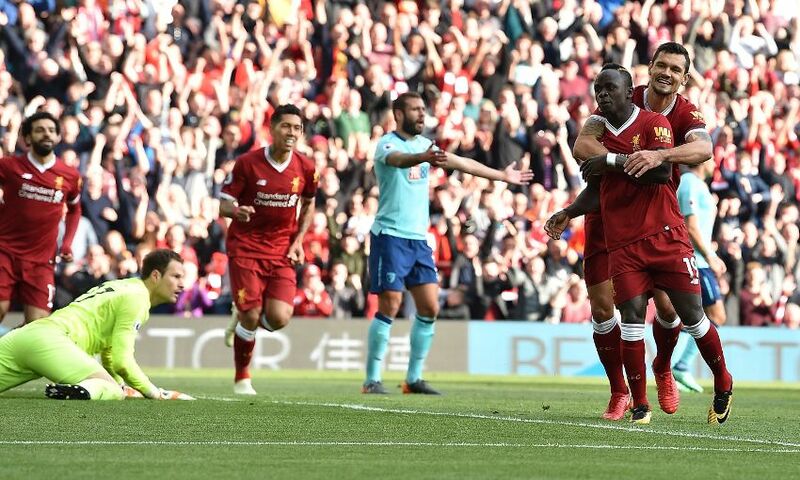 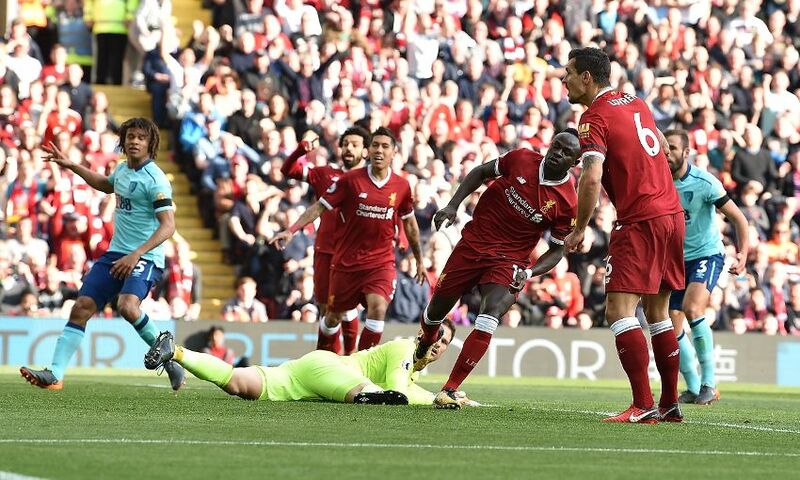 Mane broke the deadlock in the seventh minute, knocking home a rebound from his own header after being picked out in the box by Jordan Henderson. 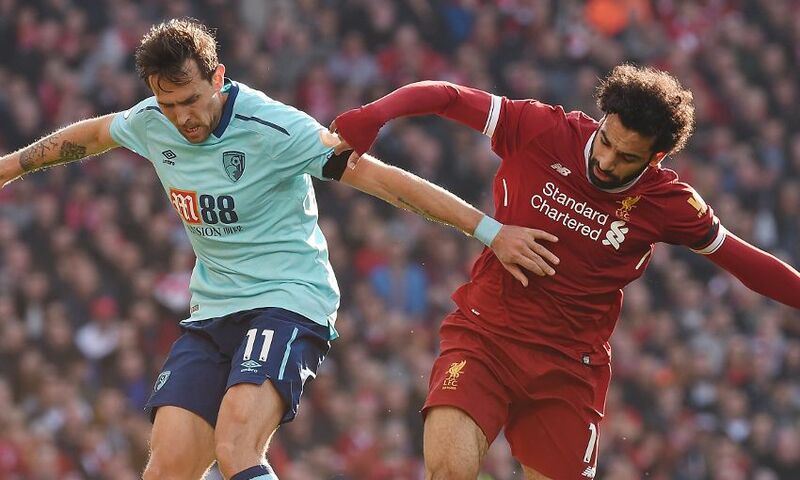 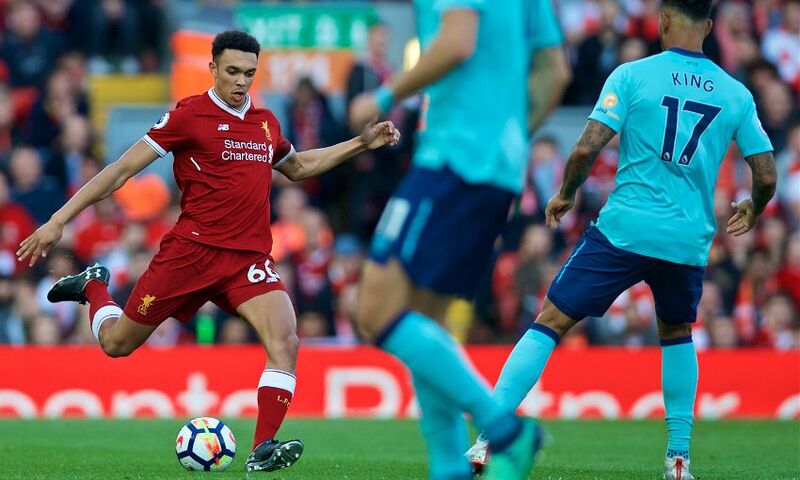 And Salah added the second that the Reds' overall play deserved when he ran through to meet Trent Alexander-Arnold's lofted pass. 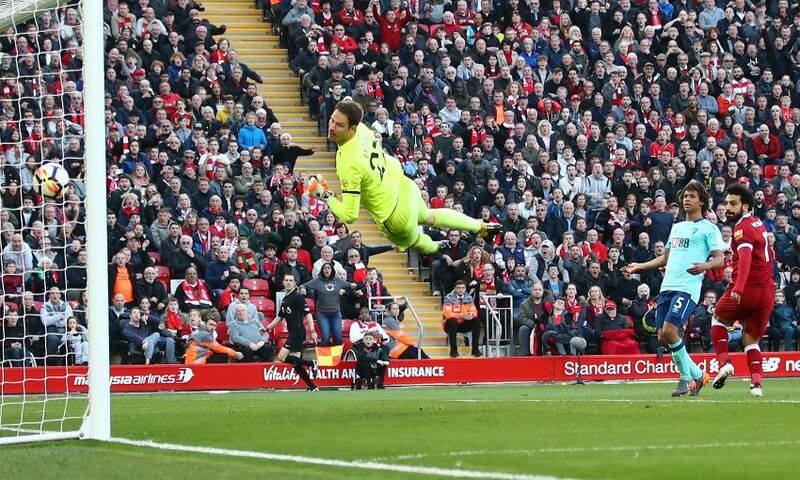 The No.11 produced a sublime header over Asmir Begovic in front of the Kop to rack up his 40th goal of the season. 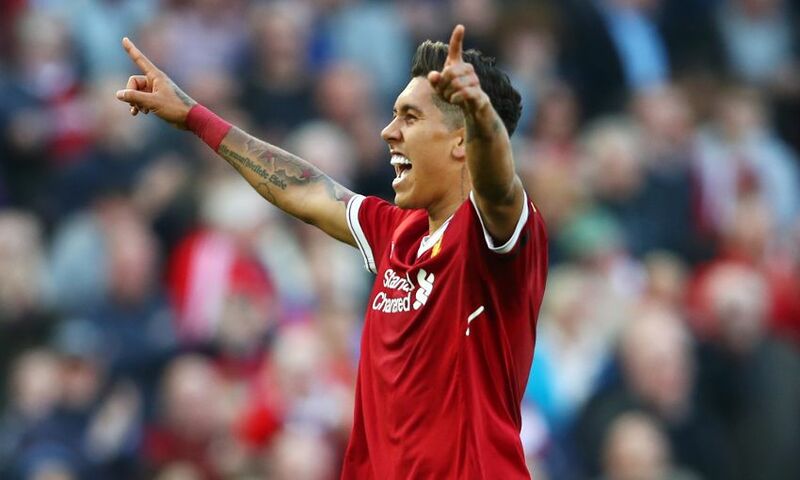 Icing on the cake came from Firmino in the final minute as he threaded a low effort into the bottom corner.